We customize our techniques and treatment plans according to your conditions to get you on the right track. 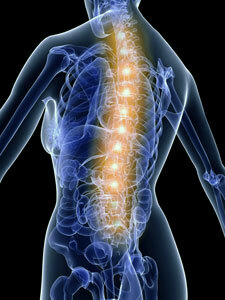 Chiropractic is not based on a belief system; it’s rooted in science. It prevents injuries and promotes a healthy life. But, there is a misconception that you must visit a chiropractor only when you’re in pain. Instead, visiting a chiropractor regularly can help you stay out of pain. And, many of our patients chose to come back to us, simply because they love the way they feel. We make use of full spine thermography to locate the areas of your spine that need to be adjusted. This technology helps us address your health issues promptly and map your recovery pattern. We can easily monitor how the function of your body improves. We offer holistic healthcare solutions to our patients. 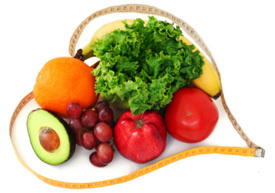 In addition to chiropractic adjustments, we provide nutritional guidance and weight loss programs. We use Tissue Mineral Hair Analysis to reveal blind spots in your nutrition and identify any deficiencies. This allows us to determine whether your body is getting the desired nutritional support or not. We provide Standard Process whole food supplements which are extremely high quality. We also do nutritional coaching to help you achieve nutritional balance and lose weight quickly. Our weight loss programs are effective and yield proven results. Through our program, we help you keep track of your weight and stay on track. Get rid of your pain and feel great again. Get in touch with us today to schedule an appointment.